I LOVE Mason Jars! They were a huge part of our wedding reception decor and I love that I now have tons of vintage ones to use around my house, post-wedding. I love seeing the jars re-purposed for lighting and I'm currently using about 3 different kinds as vases in my house as we speak. Take a look at photo 4, straight from our wedding reception--thanks Studio 222, it's one of my favorite shots! Love the mason jars with tea lights, gorgeous! I love mason jars, too!!! They add a nice southern touch. I have a friend who is using mason jars as a large part of her wedding reception too! LOVE Mason jars! Such a great look. ooh i love mason jars! and such a great idea using them at your reception! if you check out my post "here comes peter cottontail!" 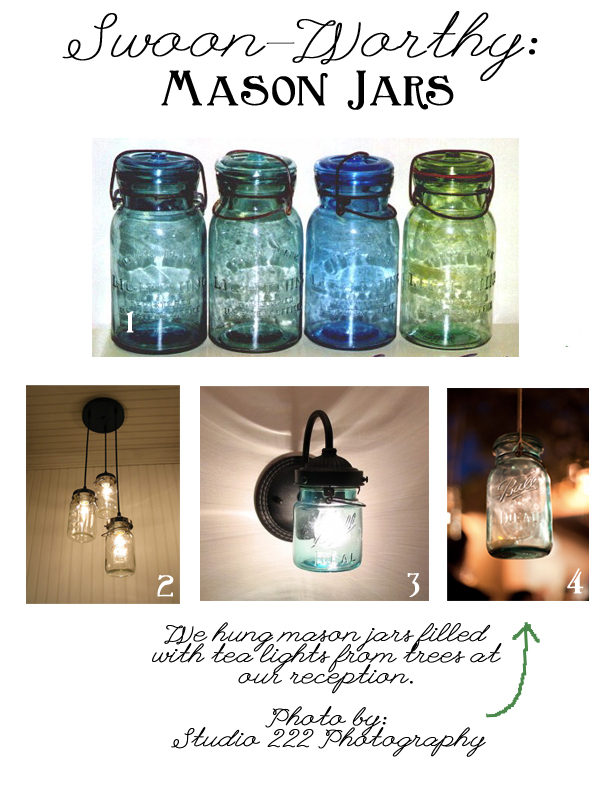 i show how i use a favorite mason jar! I am a HUGE fan of mason jars - it just doesn't get anymore southern than that! And I love how you used them at your reception - what a great idea! i adore mason jars! 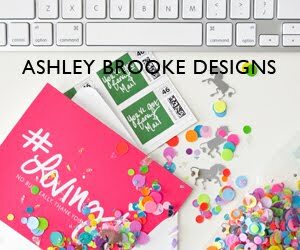 i acutally have a blog post saved as a draft on only mason jars!